The Roaming Soldier, or Roamer is typically the more aggressive Soldier in 6v6. The primary objectives of a roamer are creating advantages off of which their team can push, aiding the Scouts defending the flank and getting behind the enemy as a decoy, to hide for a pick or to relay information about the enemy's location. Being the most "disposable" unit of the team, a roamer is free to jump into the enemy, trying to get an important pick (e.g. the Demo or the Medic) to prevent (delay) a hostile push and/or enable their own team to push. The roamer usually tries not to stay with his team's own medic, preferably leaving the heals to the pocket and the rest of the team. Roamers mostly rely on health kits to maintain their health. If the enemy Medic is 100% charged, a roamer normally wants to either kill him or force him to use his uber in a safe distance from the own team, typically as the enemy Medic passes through a chokepoint. The standard loadout for a Roaming Soldier is the Rocket Launcher/Original, the Gunboats and the Escape Plan. This set gives the roamer a huge amount of mobility: The Gunboats reduce the self-damage taken from rocket jumping, and the Escape Plan can ensure easier getaways. Very few roamers choose to run the Shotgun over the Gunboats as it decreases potential mobility and therefore the unpredictability of a roamer's aggression, since a buff is required to jump without losing too much health. The extra self damage from jumps also forces the Medic to spread healing to the roamer more often, decreasing the amount of healing the other players get. The big upside to the Shotgun is the additional firepower, which is a great relief in combat against Scouts while defending the flank and in general combat. Another common choice is the Pain Train. With this item, the Roaming Soldier can be used as "a third Scout". The double cap speed allows the roamer to stay behind and cap a point, while the scouts are free to advance forward. More aggressive roamers using this item get rewarded with easier backcaps and the ability to put a lot of pressure on enemy points. Some roamers also opt to use the Market Gardener. 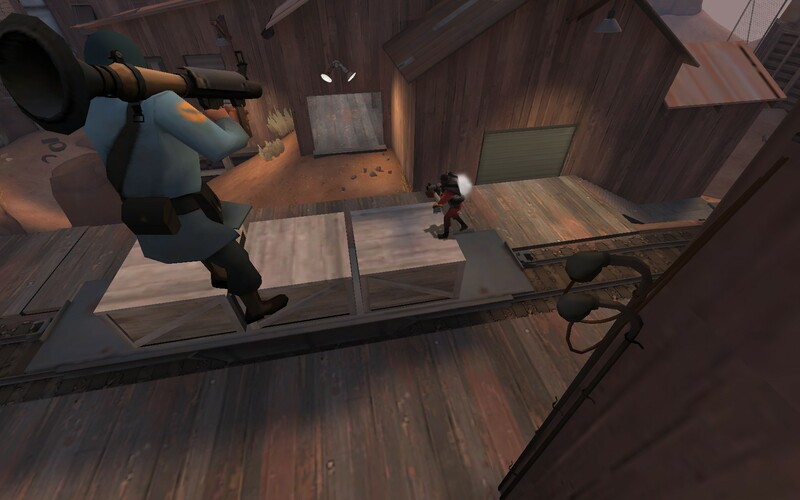 If the soldier is rocket jumping, he is guaranteed a critical hit, which is effective in taking out the opposing team, and most notably, the medic. Roamers using this weapon well get rewarded with easy medics picks which, most of the time, will change the tide of the game. Generally, the stock Rocket Launcher/Original is the best primary choice for the roamer since it has very reliable splash damage (remember, without the Shotgun it is more difficult to kill scouts) and 4 rockets (allowing the user a double rocket jump whilst still having enough rockets loaded to kill a Medic). What did the enemy do last mid? What gave you the most trouble? Why did your team win/lose the mid? What might the enemy Team try differently this time? 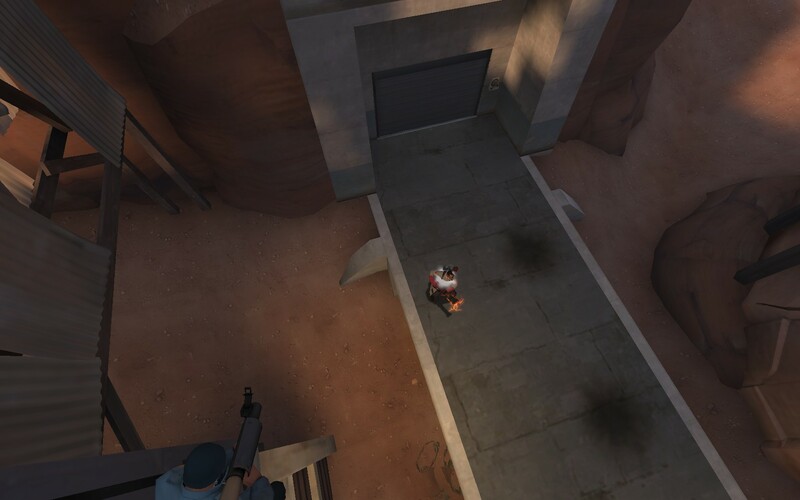 Whilst defending the last point of most 5CP maps, a roamer is often restricted to how mobile they are, due to the often enclosed spaces of the point. Because of this, the roamer will usually be charged with the job of assisting scouts in covering flanks. 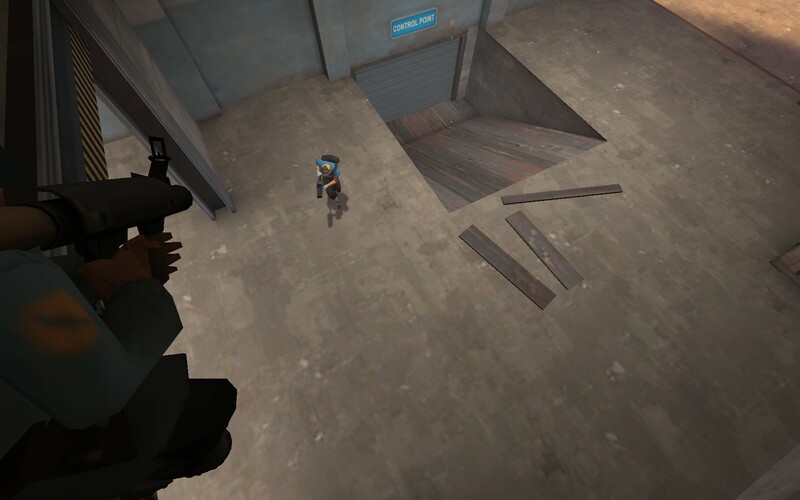 On certain points, like Process Last, in which a good scout can be much more effective, a roaming soldier may wish to offclass to Heavy or Pyro in order to deal out much more damage or counter the enemy team's uber. 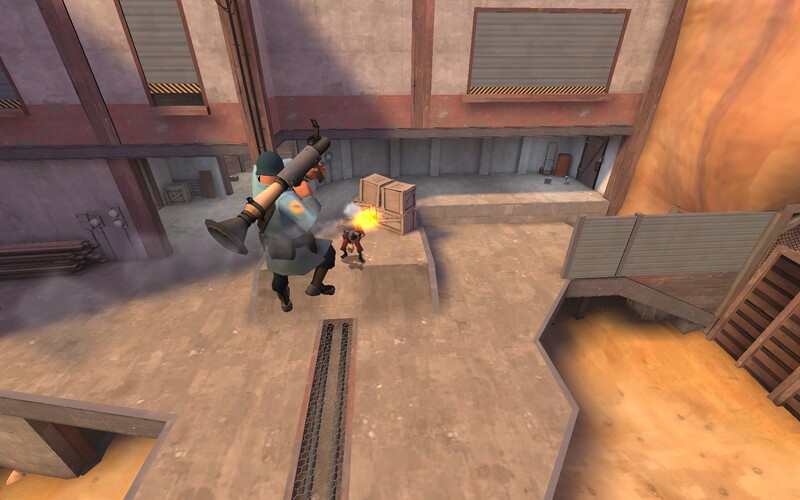 If the enemy is attacking last with a Kritzkreig, then it should often be the job of the roamer to immediately focus the medic or Demoman, in order to minimize their damage capabilities. Hiding spots are not-easily-visible, mostly elevated spots in maps. Using one of these without being seen creates a huge advantage and helps in getting close to the Medic and/or behind the enemy Team. Generally a roamer should know every hiding spot, for usage and for checking. This page was last modified on 2 April 2017, at 10:37.